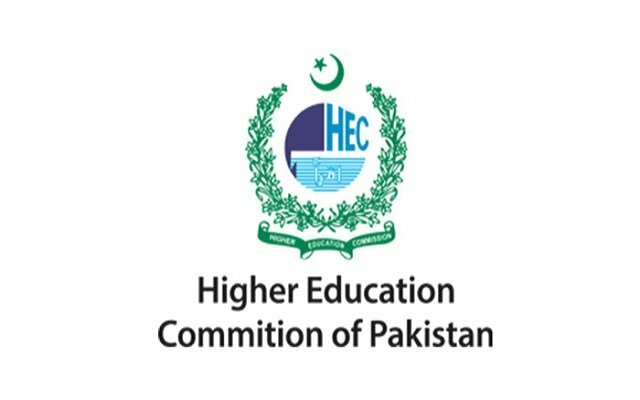 The automotive industry of Pakistan is suffering heavily after the implementation of inconsistent policies and inappropriate strategies from concerned authorities. Pakistan, a country of over 180 million people is one of the most attractive markets for automobiles in the world. However, due to a myriad of issues in the local car scene, consumers are hesitant to invest their hard-earned income in the purchase of a car. PakWheels.com, the largest automotive website of Pakistan and the sole voice for the automotive enthusiasts and consumers alike, has already documented how the country is going through one of its worst economic periods in its history contributed largely by chronic electricity and gas shortages. The government has failed to lend any form of support to facilitate consumers of this sector and has done more damage by implementing unsustainable policies. There are numerous opportunities available for the automobile sector to develop and give leverage to consumers. The need at this stage is to have concrete policies from the government and initiatives that can revive the sector in the most efficient way. PakWheels has shone a spotlight on the issue of how owning a car in Pakistan has now become a luxury for people due to the lack of options available below the one million mark. There were times when a huge chunk of mid-income people were able to afford a pretty decent car, but now see scrapyard material being treated as gold. Also, nowhere else in the world is an automobile considered to almost solely be an investment, as even before purchase of a vehicle the consumers’ focus in on its resale value. Consumers have never been kept in the loop when decisions have been made regarding the automobile industry. Consumers haven’t had a platform to voice their concerns. In this scenario, PakWheels.com, for the first time in the country, has aimed to empower consumers to voice their concerns and elaborate their opinions and suggestions for the automobile sector. PakWheels.com conducted a survey to get in-depth market research on the automobile industry in Pakistan. The survey’s purpose was to understand the perception of consumers and the trends prevalent in the automobile industry. 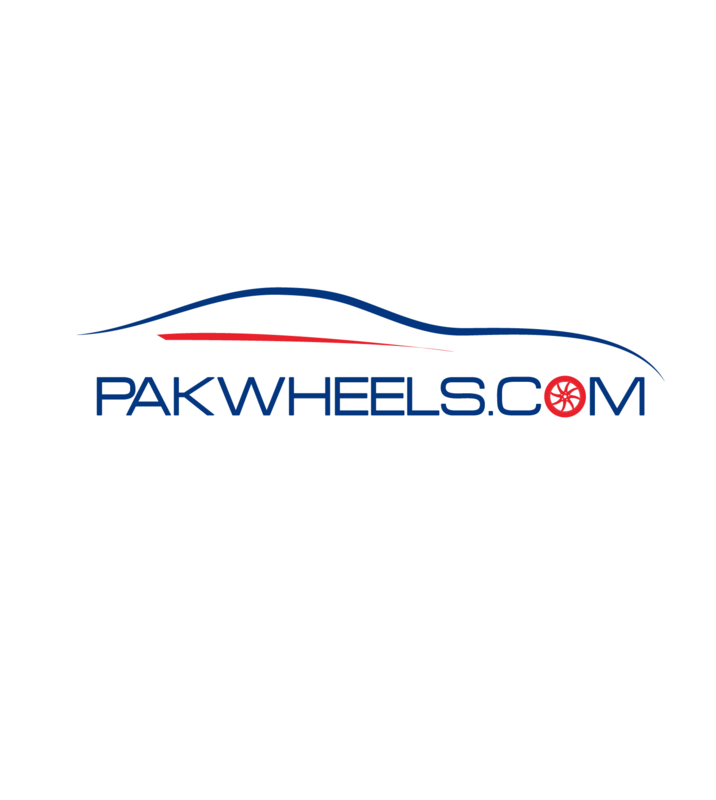 PakWheels.com is the largest automobile website in Pakistan, with more than 40% of Pakistan’s internet population interacting with it every day. Over 18 Million pages are viewed on the site every month, searching classifieds, researching about brand new cars and motorcycles, discussing automobile-related issues with other members, sharing information, pictures, videos, and much more. Through this survey, PakWheels.com has derived information that is vital for the stakeholders of this industry and consumers alike. With over 10,000 respondents from across the country, it covers people from all walks of life. The data was gathered from people belonging to all ages, income levels, and industry sectors. It even had responses from people who don’t own cars. This was to get a good idea of the market from a third person’s perspective. The survey gave new insights into what people want from the automobile sector and how companies can improve their products and marketing campaigns in the country. The survey revealed that 18% of car owners in Pakistan own a unit in between Rs1 to Rs1.5 millionwhile15% of car owners use vehicles below Rs 0.5 million. Among other highlights of the survey, 86.13% respondents claim that Toyota is the number one brand. Only slightly behind, Honda was second with 83.38% and Suzuki stood third with 69.12%. In case of vehicle features, compatibility and uniqueness; Honda topped the charts80% respondents favoring it compared to other brands, Toyota was perceived second with 60% respondents; Suzuki was at third place with 30% respondent of the share. Out of all respondents, the share of car owners who purchased a second hand car stood at 55%. PakWheels.com’s own used cars section shows that the sale and purchase of second hand cars is on an all-time high. Perhaps this might be due to the affordability factor and the low percentage of car financing by commercial banks. The survey has made immense impact on the industry as it provided vital information to bridge the gap between auto companies and consumers. We really wish that this effort from PakWheels is a step towards the revival of the automobile sector in the country.